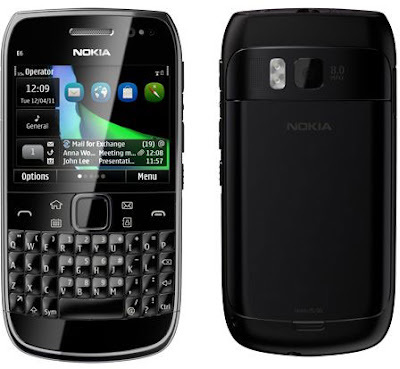 The Symbian Anna operating system is said to improve a lot of the core features of the Symbian platform. While this might not be the perfect device to learn or test Symbian Anna's capabilities, it should give us a brief idea about some aspects of its functionality (given its relatively small form factor). We think that the yet to be launched Nokia X7 should give us an idea as to how Symbian Anna fares. That being said, nothing can be taken away from the E6. The spec sheet looks quite good and promises some thrills nevertheless. Dubbed as the business phone, your emails and messages will be taken care of with subtlety; the QWERTY keyboard helps the E6's cause here. You can pre-order the Nokia E6 from the Nokia India website.